Sweetland’s goal, as a comprehensive center for writing, is to support student writing at all levels and in all forms and modes. To do this, we oversee all first-year and upper-level writing requirement courses; we provide support for multilingual/international students with several courses and Chat Café, which gives students who are still learning English a chance to talk informally with native speakers; we offer dissertation writing groups and a dissertation writing institute for graduate students; we offer a Seminar to support faculty who integrate writing into their upper-level courses; and our Minor in Writing enables students from across the campus to improve their writing regardless of their field of study. At the same time we undertake special initiatives to address current concerns. The entire university is giving special focus to diversity, equity and inclusion this year, and Sweetland is taking a leadership role in this area, with a record number faculty participating in diversity institutes. 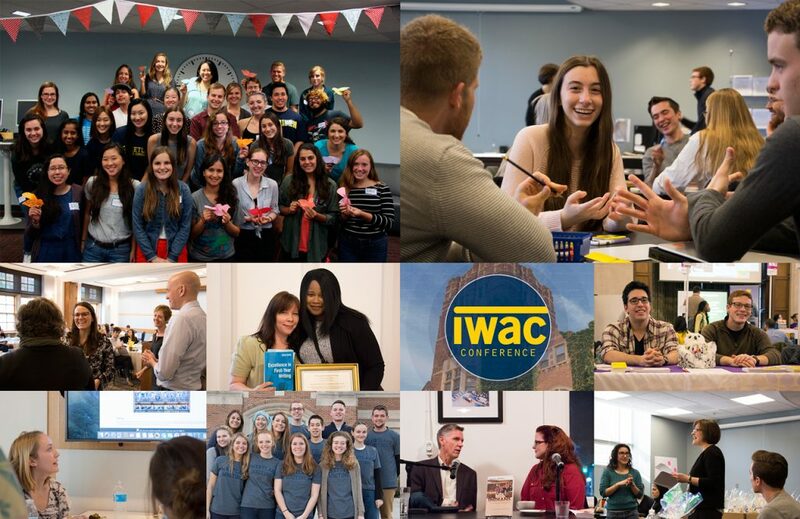 The launch of M-Write and a new course for its Writing Fellows; programs and reflections on Inclusive Teaching; website activities and new books from the Digital Rhetoric Collaborative; a Lloyd Hall Scholars Program course that addresses race and ethnicity; and a retreat for Peer Writing Consultants —these are some of the current activities you can learn about in this newsletter.